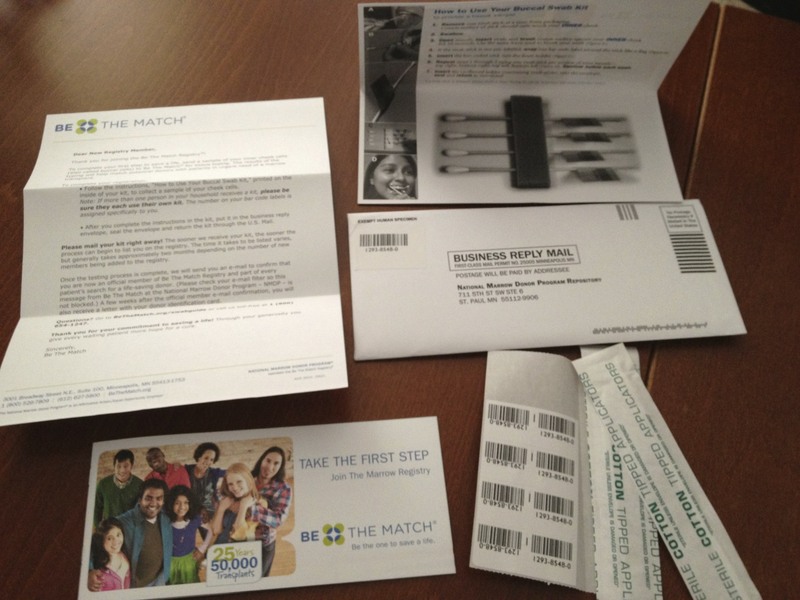 I received my packet from Be the Match today. 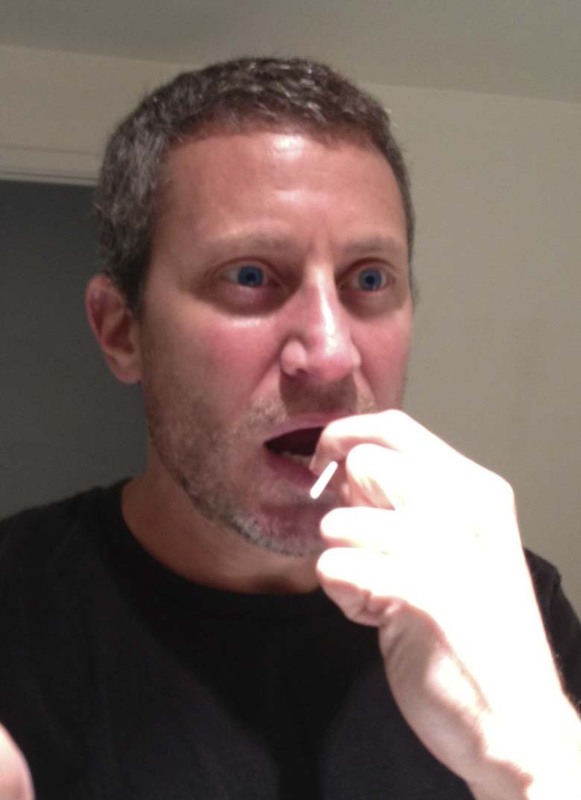 Essentially this is Step 2 in the process of becoming a part of the Bone Marrow donor registry. It took me all of 3 minutes to open it, read it, swab my inner cheeks, and place it all in the self-addressed stamped envelope. If you’re thinking about joining the registry, so far the process has been simple, straightforward and unobtrusive. I haven’t been swamped with emails asking for donations or anything else. It could be the most professional charity with which I’ve ever been involved.